While a host of Democratic congressmen and congressmen-elect have expressed their opposition to Pelosi, she has stated that she is “100 percent” confident she’ll become the next speaker. 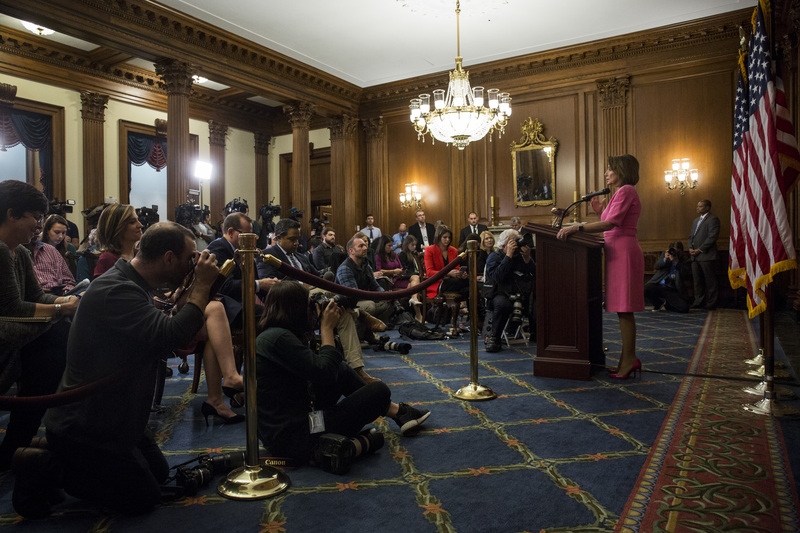 “I will be the speaker of the People’s House,” Pelosi said in an interview with CNN’s Chris Cuomo earlier in November. The internal poll was conducted between Nov. 15 and 18 and was comprised of a sample size of 1,957 registered voters with a 2.0 point margin of error.